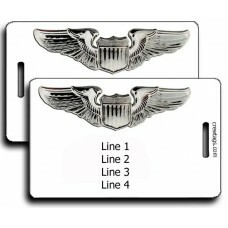 The power to deliver. 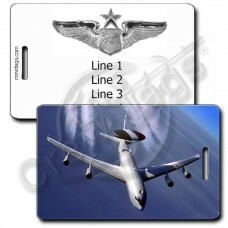 The precision to succeed. 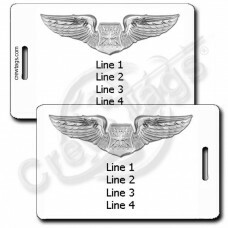 And the knowledge to make it happen - just so long as your luggage doesn't get lost. 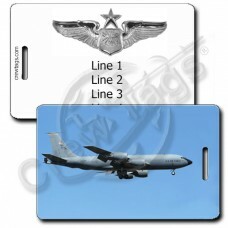 Next time you cross into the blue, make sure you put a couple of our U.S. Air Force Luggage Tags with your wings on your bags - just in case! 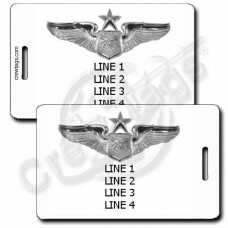 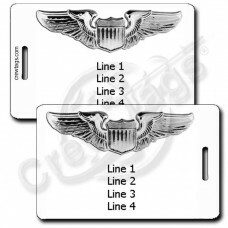 Grab these United States Air Force Navigator Observer Wings Luggage Tags for your next trip.We can p.. 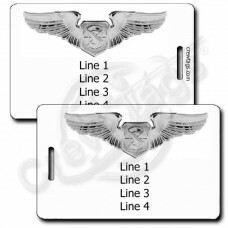 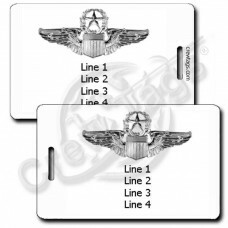 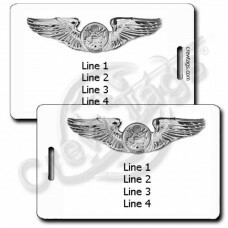 Grab these United States Air Force Pilot Wings Luggage Tags for your next trip.We can print just abo.. Grab these United States Air Force Senior Navigator Wings Luggage Tags for your next trip.We can pri..